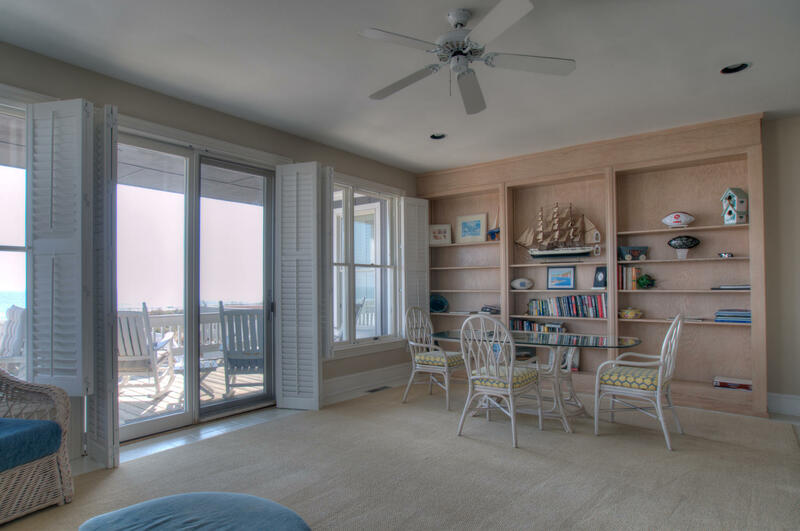 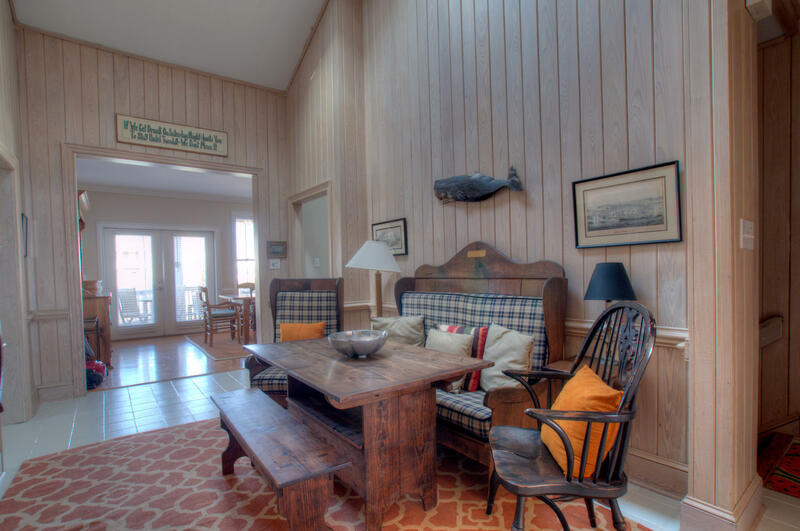 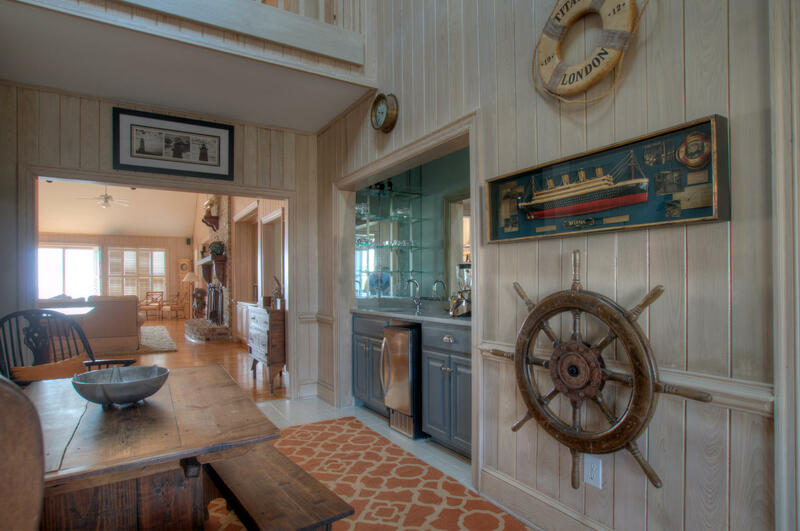 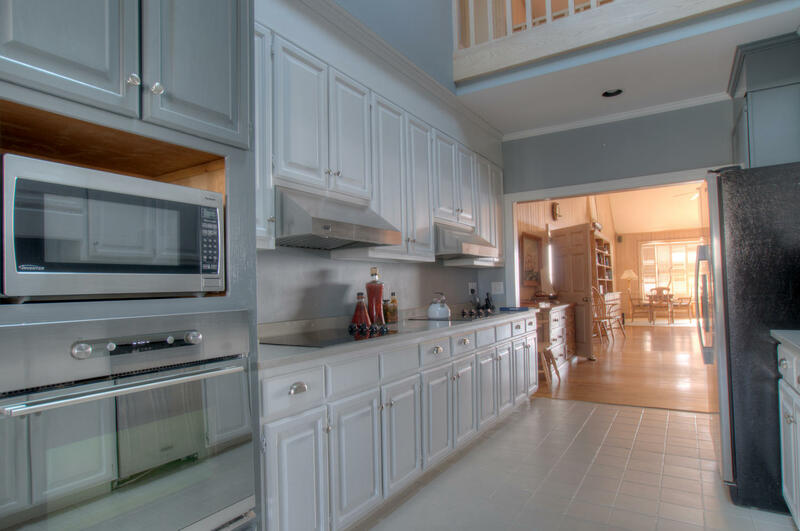 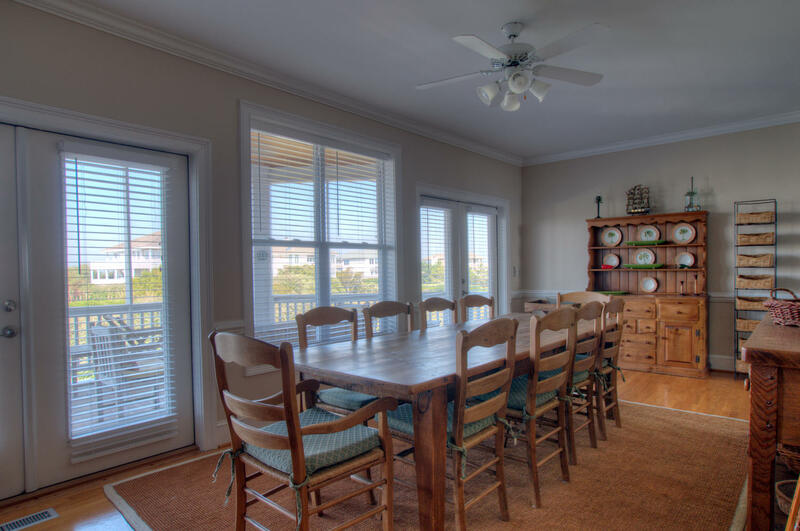 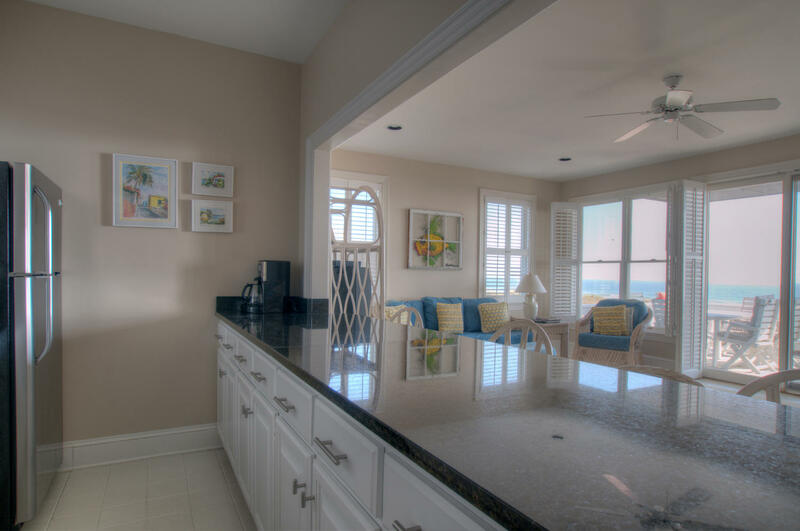 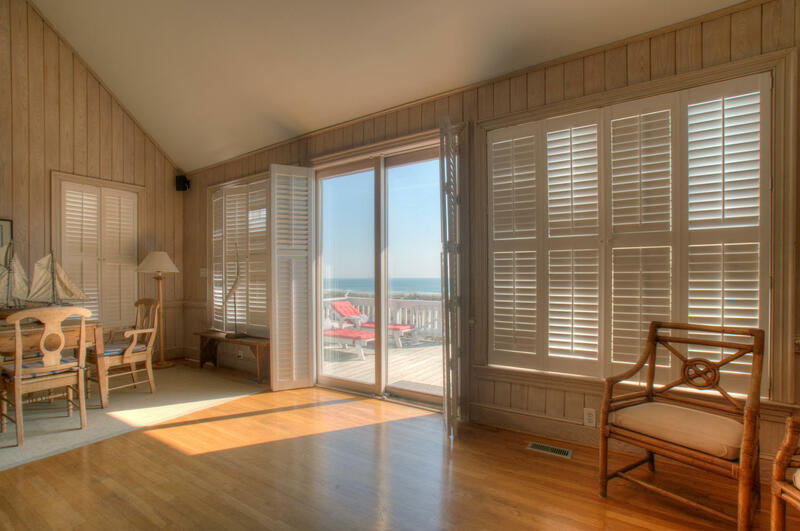 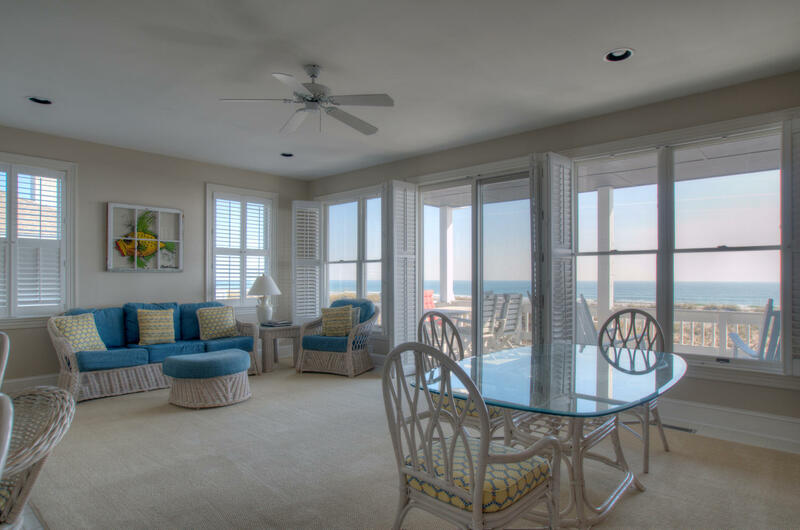 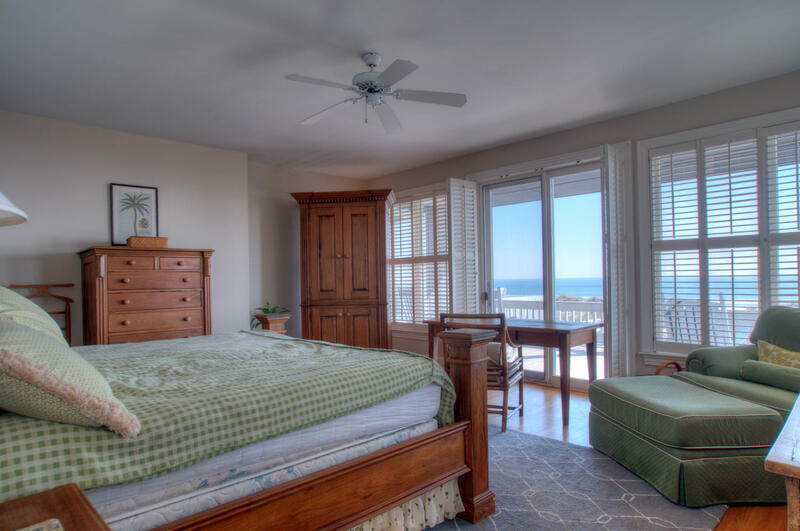 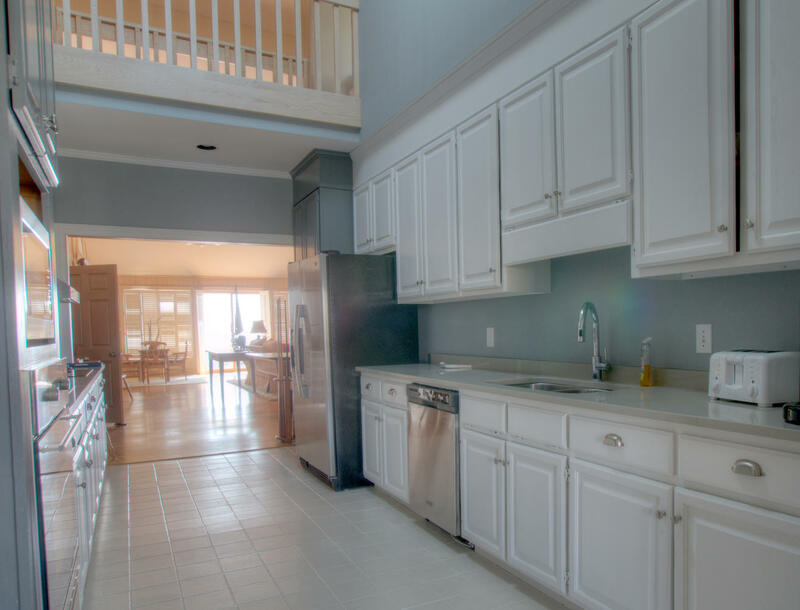 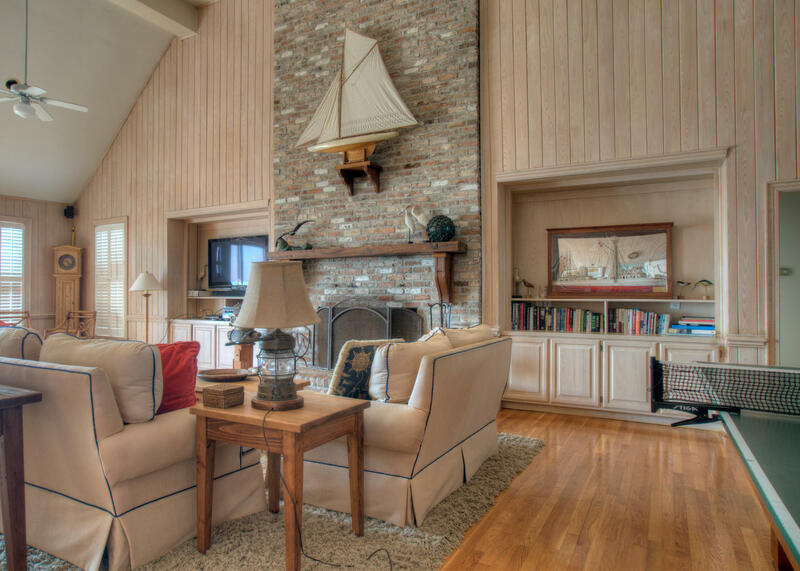 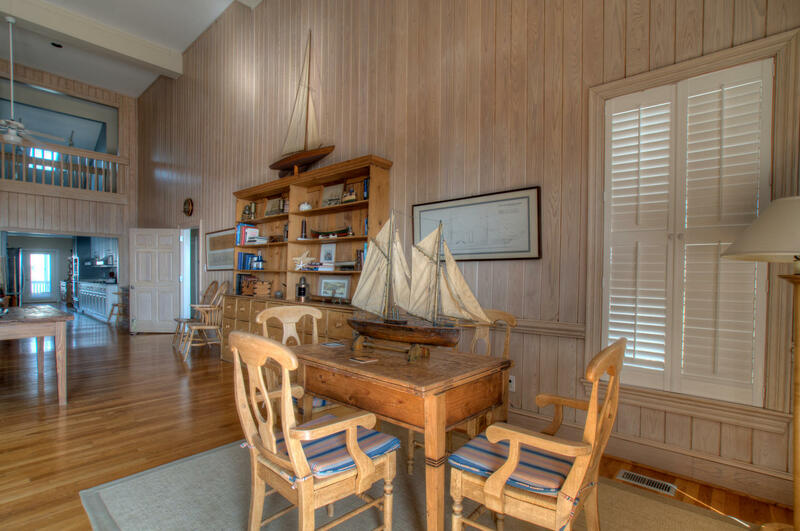 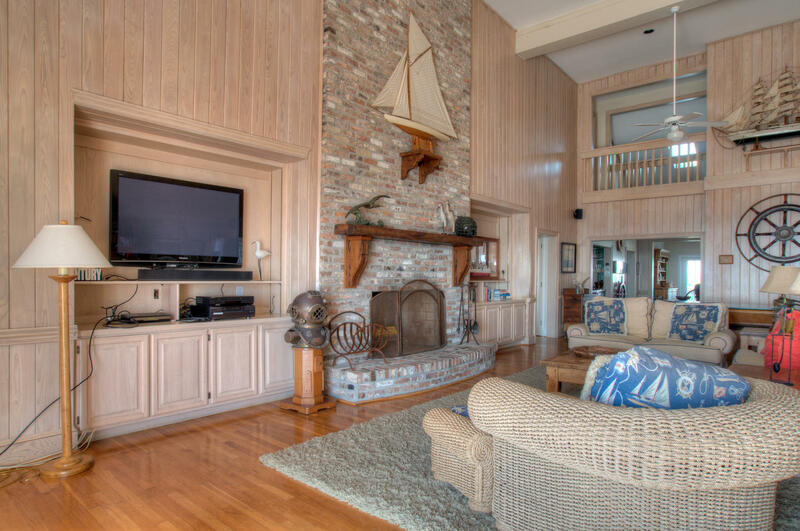 This spectacular oceanfront Figure Eight rental is the perfect place for your next family reunion or large gathering. 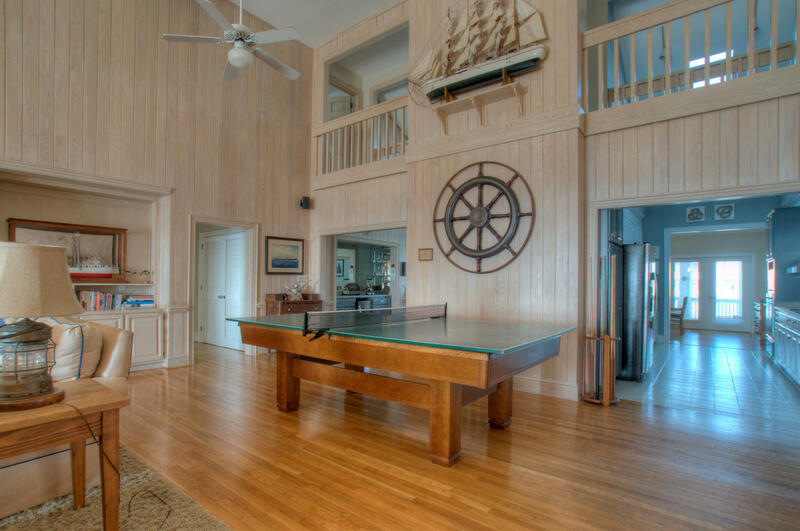 Spend a week here and you will have fun, more fun and make memories for a lifetime. 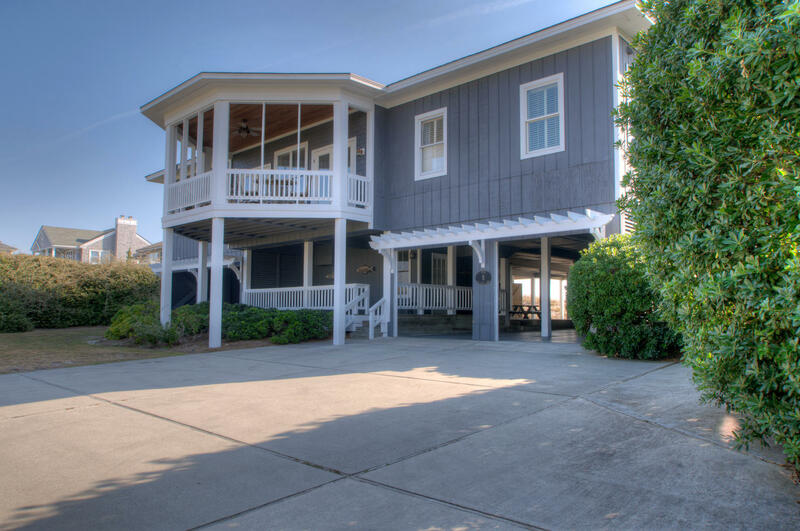 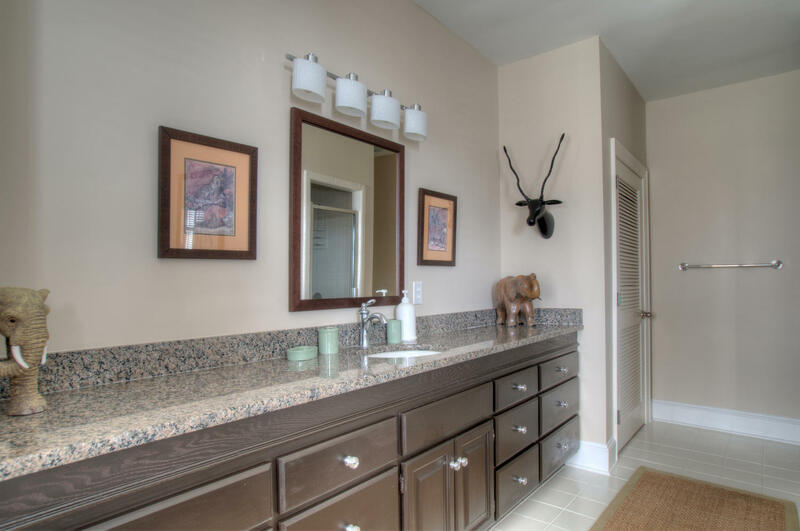 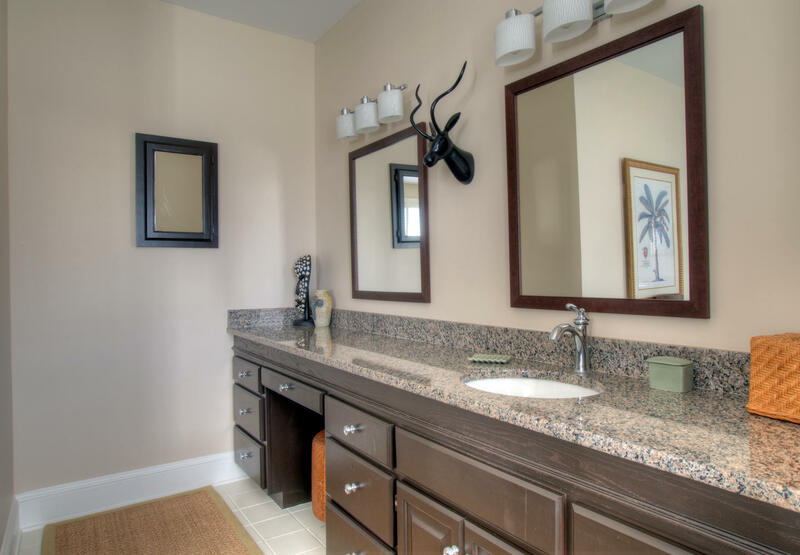 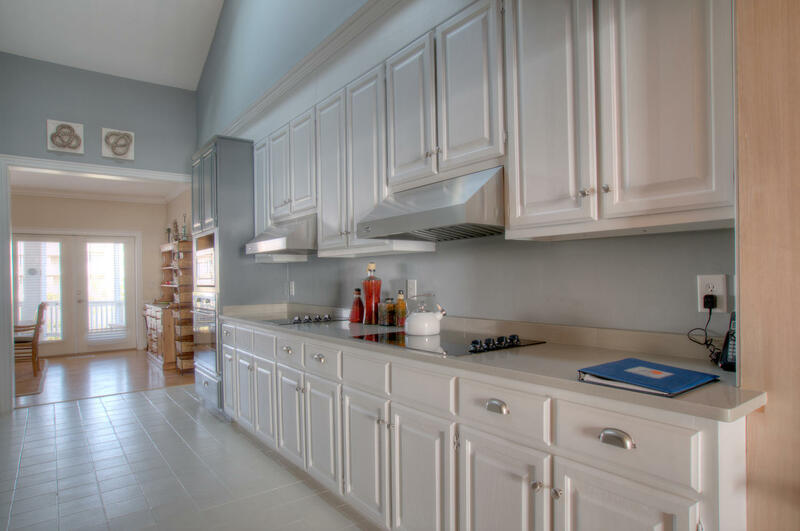 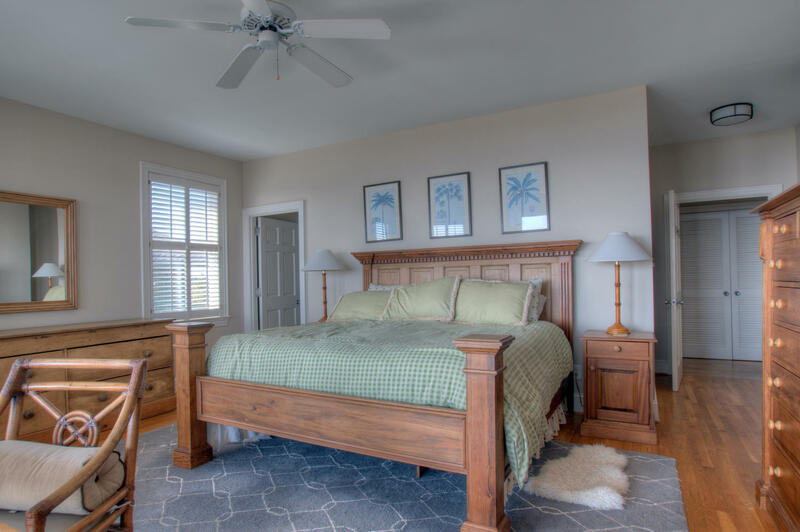 The ground floor has the main entry, covered parking, a basketball goal, and yard space to play, a private outdoor shower, picnic tables, a grill and a private path onto the beach. 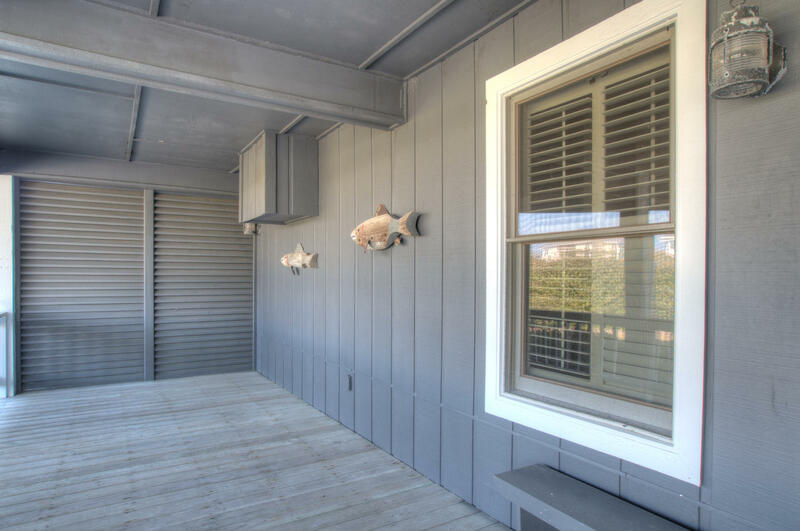 The back deck has room for everyone, with tables, lounge chairs and rocking chairs.